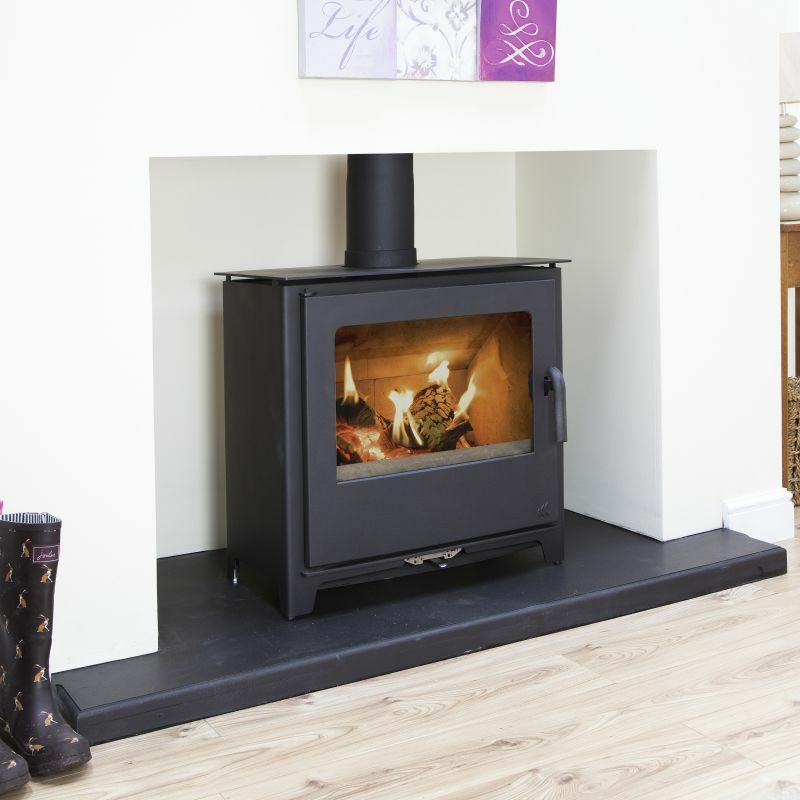 Its 10kW output is capable of heating a floor space of up to 60 square metres and while running on only 2.5 kg of logs per hour its efficient too. 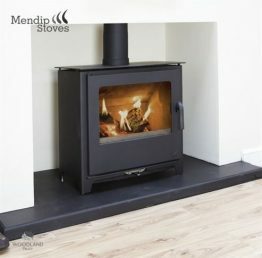 Whichever Mendip stove you pick you can be sure that with primary, secondary and tiertiary air supplies your stove will be highly efficient. whether burning wood or coal.